What goes on in the first 90 days that is so critical? And how do we equip everyone to thrive and succeed? 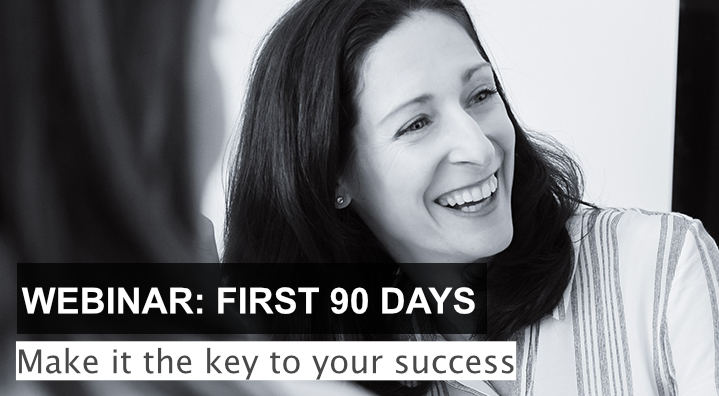 In this webinar which was recorded and distributed by our friends at Better Boards we give you the inside track on what creates success, how to spot the signs of sickness setting in and and what not to do. It’s a must-watch for anyone hiring or moving into a senior role. Learn more on our First 90 Days program or contact us for a free consultation. For other webinars on governance see our friends at Better Boards.